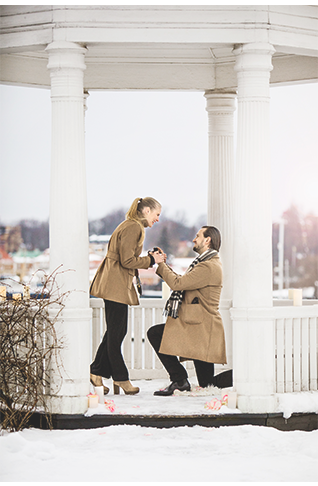 WeddingPlanner Stockholm offers exclusive wedding proposal planning services in the stunning city of Stockholm. 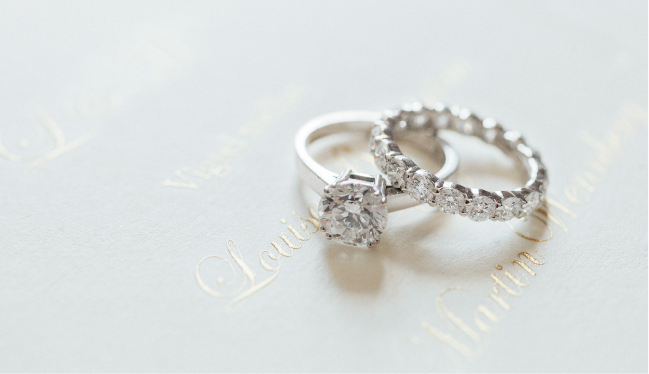 Make sure your proposal will become the beautiful beginning of your wedding experience. We will help you with everything from exciting and individual ideas to the actual coordination of the proposal. 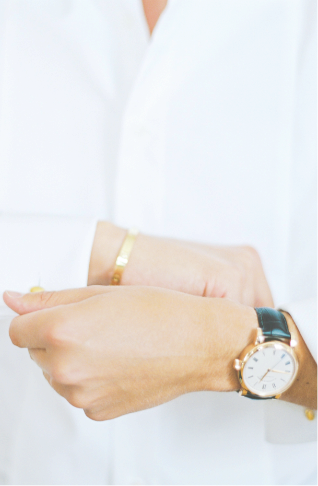 We welcome you to your first meeting with us at our conveniently located office in downtown Stockholm. After being introduced to your personal love story we will design and create a distinctive and perfect marriage proposal concept for you. Hi Mariella, it was truly amazing! It couldn’t have been more perfect – we and all the guests loved it! A very big thank you from both of us for the great planning, prep and execution! Hi Mariella, We had the most incredible day - couldn't have wished for any more and was better than we ever could have imagined. Thank you for all your help! 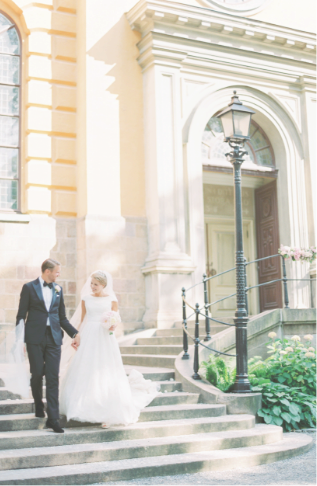 WeddingPlanner Stockholm was founded in 2003 by Mariella Rietschel. With her enthusiastic personality, genuine commitment and dedication to creating each wedding with a unique and flawless style ,Mariella was immediately recognised and highly appreciated by both wedding couples and guests. 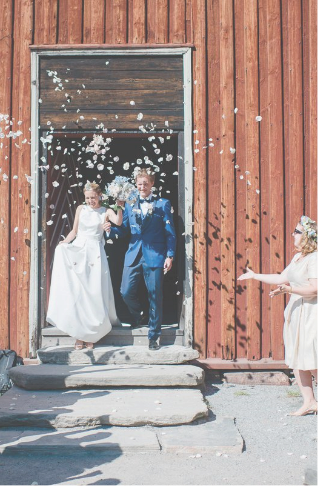 Today she is one of the most well known and sought after wedding planners in Sweden. For more than 15 years Mariella and her team have succeeded in helping hundreds of couples make their dream wedding come true. 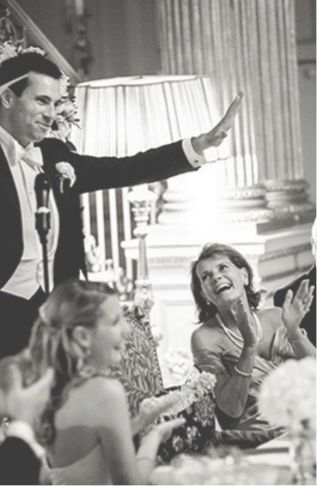 Including ceremonies by priests, rabbis and officiants, receptions at the Grand Hotel in Stockholm,private residences Stockholm city and the archipelago, Värmdö, Lidingö, Kalmar, Linköping, Visby, Sala, Skövde, Båstad, Örnsköldsvik, Engelberg och New York are a few examples of the many locations where weddings have been arranged. As your wedding planner, Mariella and her team will support you by carrying your stress, nerves and any anxiety you may feel. Your wedding will be planned with the utmost precision and care , to every last detail, resulting in an intimate, warm and unforgettable day.